Portsmouth Public Library/Strawbery Banke: Portsmouth PRIDE! Name: Portsmouth Public Library/Strawbery Banke: Portsmouth PRIDE! 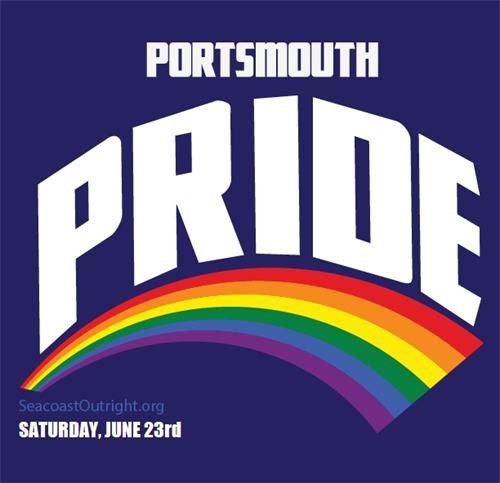 Portsmouth PRIDE is a youth-focused, family-friendly, and community-wide celebration, celebrating our fourth year.